Welcome to Awesome Rentals LLC. Why look for another vendor? We offer, great service, competitive rates & quality equipment. 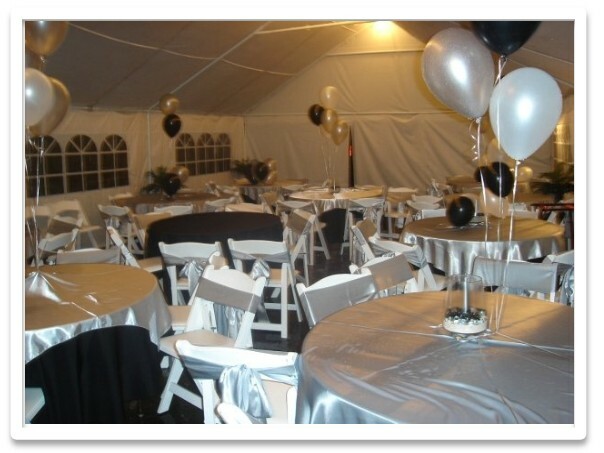 AWESOME EVENTS PARTY RENTALS provides low cost special event and wedding rental equipment to customers in metro Atlanta area; including tents, chairs, tables, chaircovers, dinnerware, linens and much more. 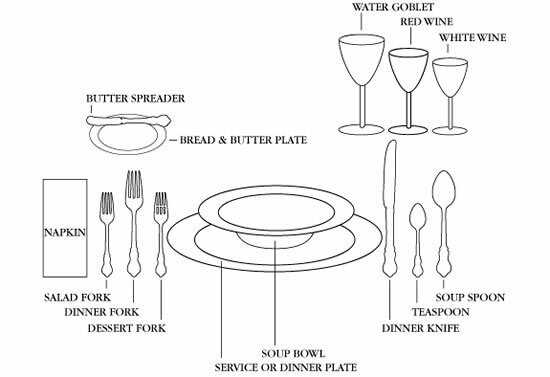 We encourage all caterers, event planners, business & hotel planners, Churchs and other nonprofit organizations in the metro Atlanta area to call us today. Whether you're planning a large wedding or just a simple backyard barbecue, Awesome Events Party Rentals offers chaircovers, linens, tents, dinnerware and more. Awesome Events works with event planners, caterers, corporations and individuals to bring together top quality productions that will impress your guests.